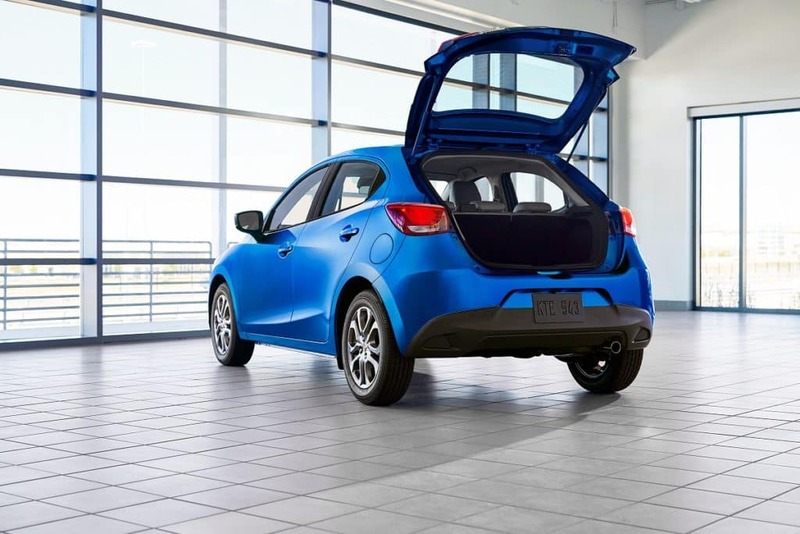 The Orlando Toyota Yaris has long been a fun but practical solution for drivers who want something sporty, fuel-efficient, and affordable. We’re excited to announce that the 2020 model has officially been unveiled, and our new Toyota dealership in Orlando has all the details regarding what you can expect when it finally arrives on our lot. Check it out! And a quiet cabin – new sound-absorbing materials have been woven into the cabin, the windshield, the tailgate, and the spare tire. And navigation hardware comes standard on the LE and XLE grades so all you have to do is pop in an accessory SD card (Toyota of Orlando can help you with that). 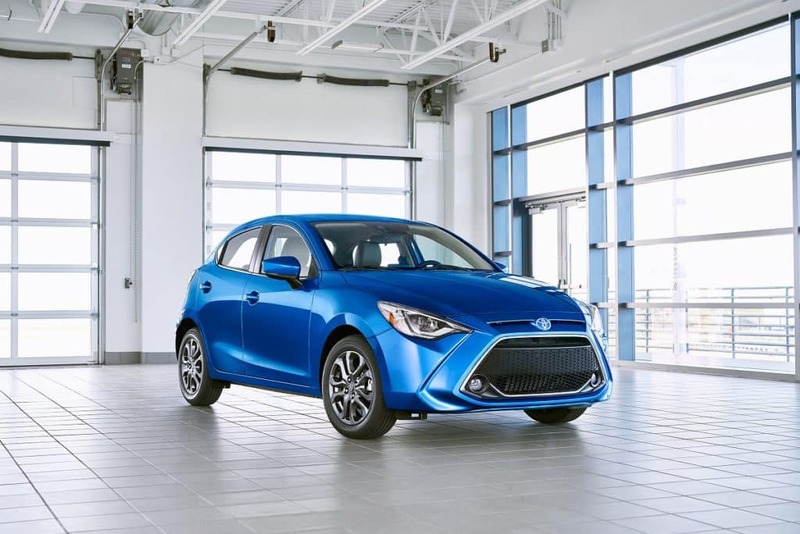 The new 2020 Toyota Yaris Hatchback will be available in LE and XLE grades and is even more spacious than previous models – its wheelbase is 2.4″ longer and the trunk is 15.9 cubic feet, almost as big as the trunk of a midsize sedan. It should arrive at Toyota of Orlando sometime this year – stay tuned and follow us on social media for updates! To learn more or to test drive the current model, call us today at (407) 298-4500.